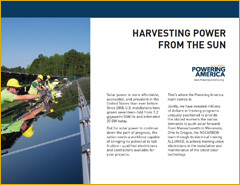 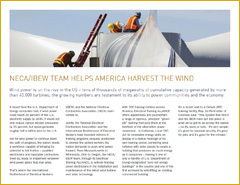 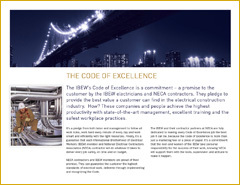 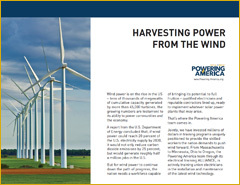 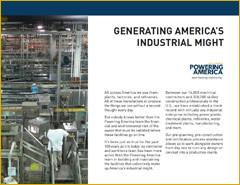 Powering America offers several brochures, available in print or for download. 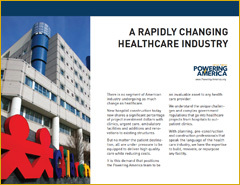 Click below for a preview or place an order for a brochure. 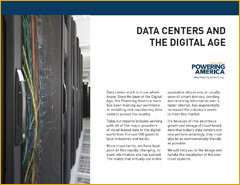 * You will need the latest version of FREE Adobe Acrobat Reader in order to open and print these files. 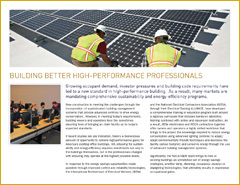 To download the latest version, go to http://www.adobe.com/products/acrobat/readstep2.html. 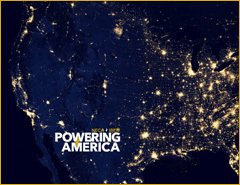 If you have difficulties downloading the files, contact the Powering America webmaster at powering-america@necanet.org.